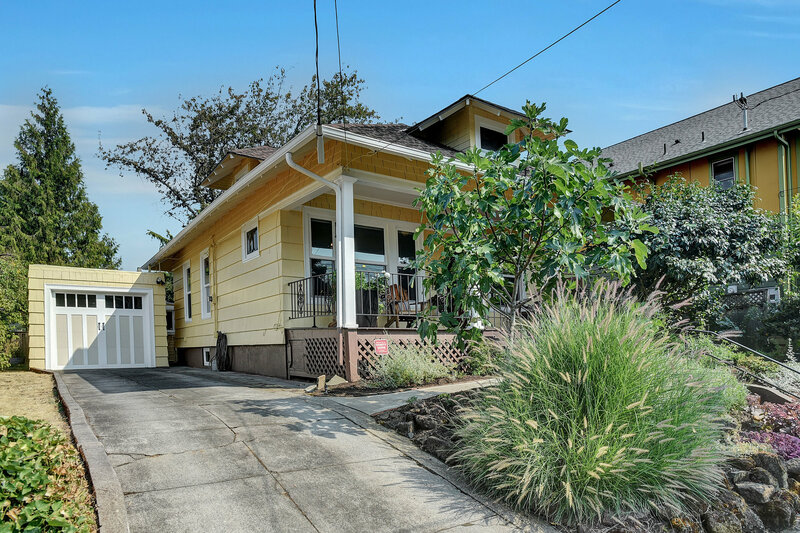 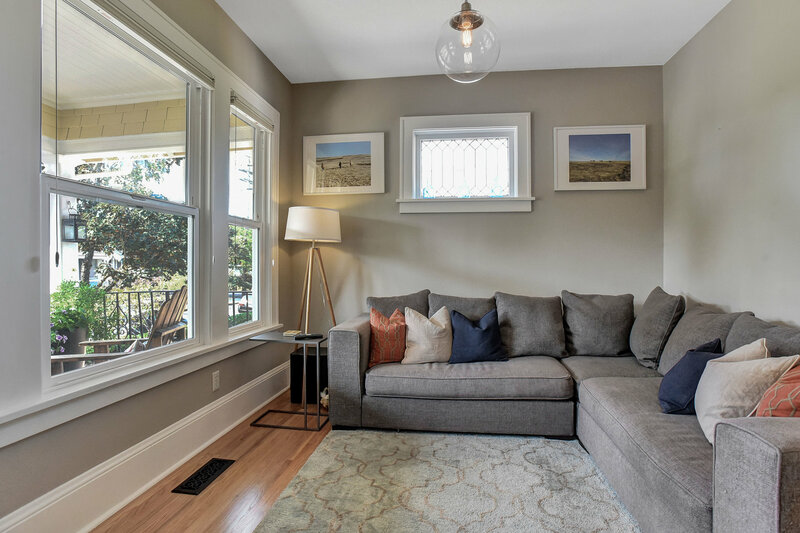 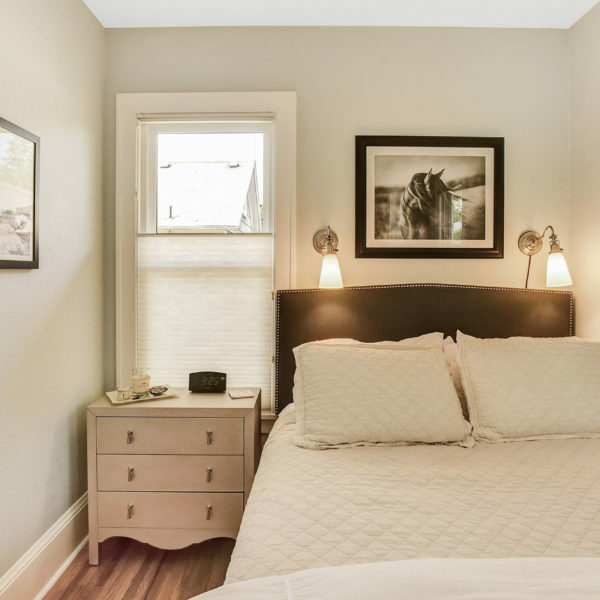 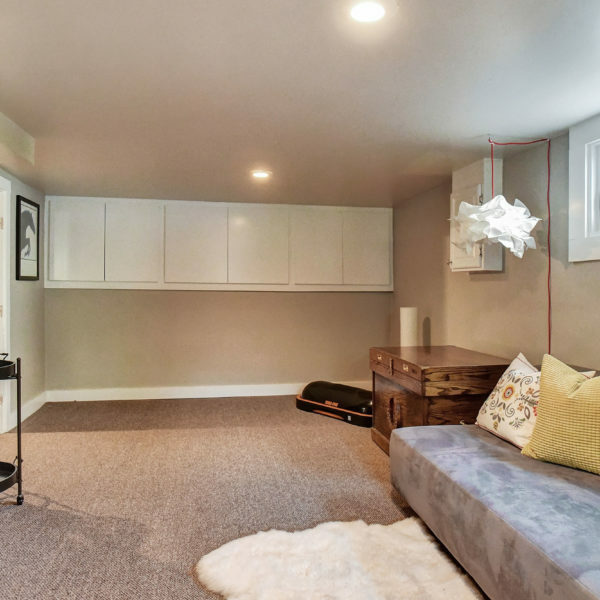 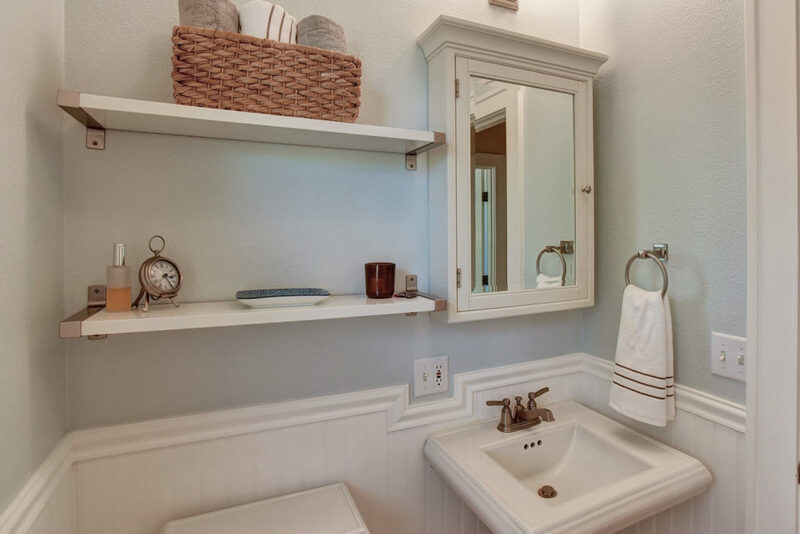 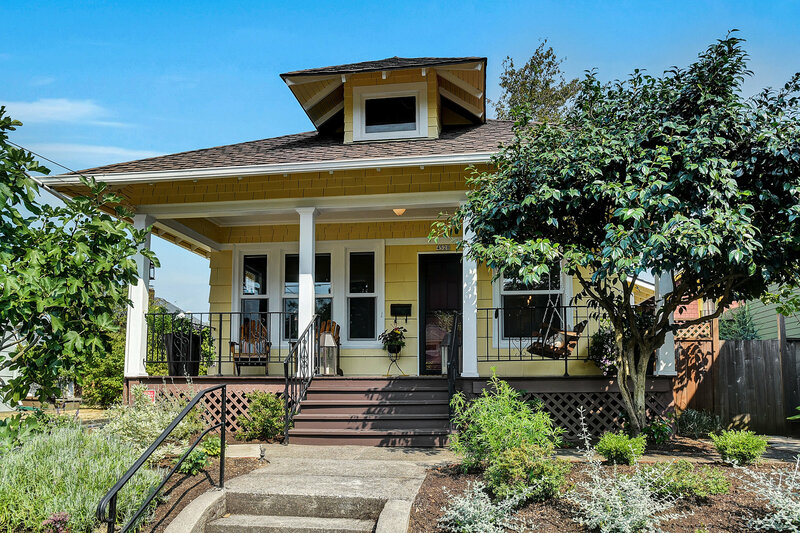 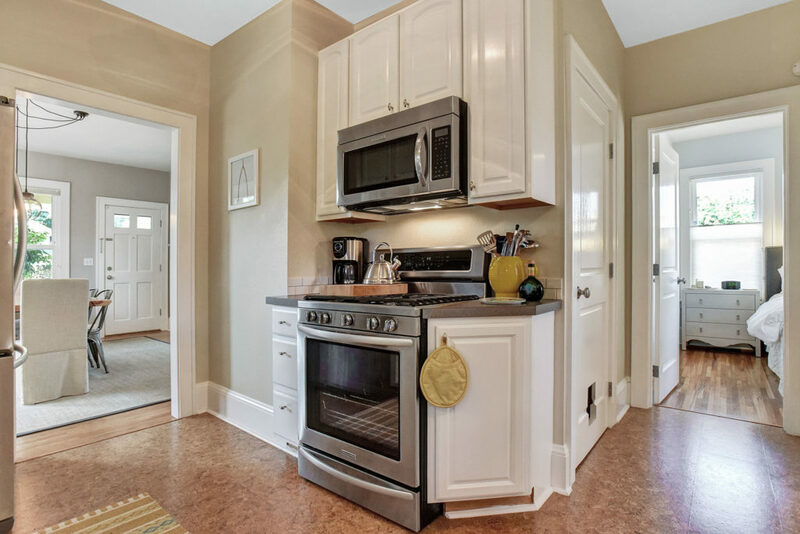 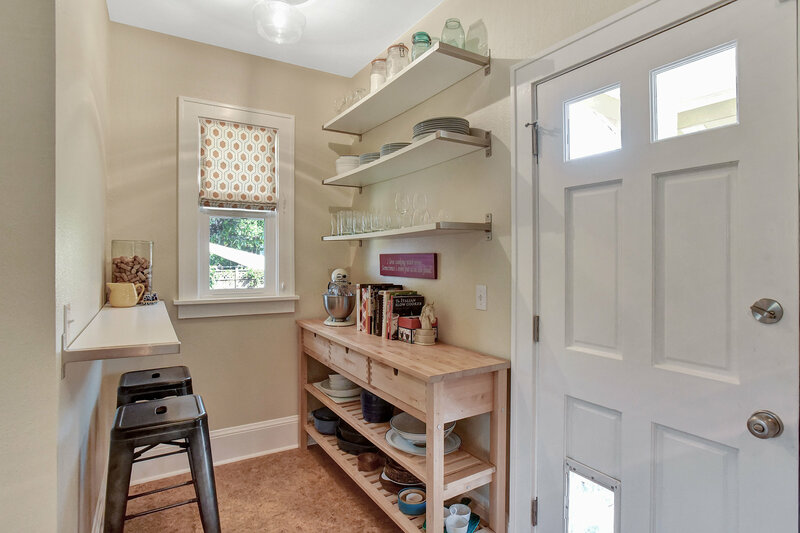 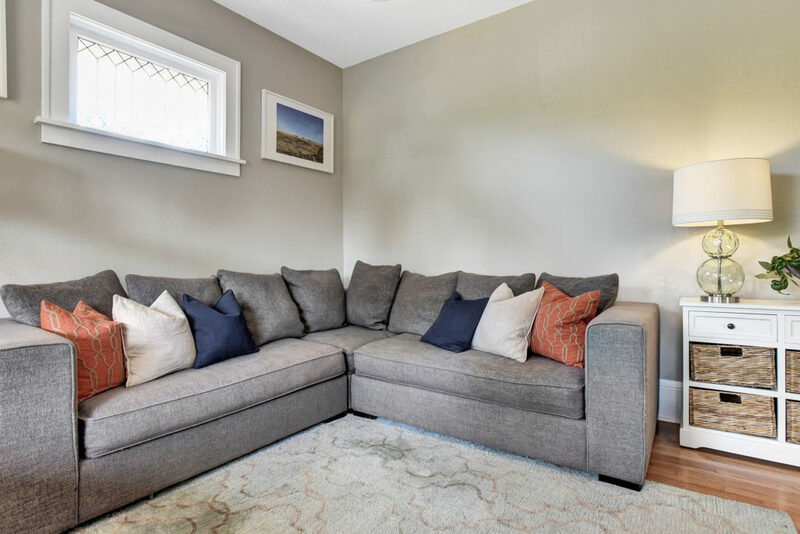 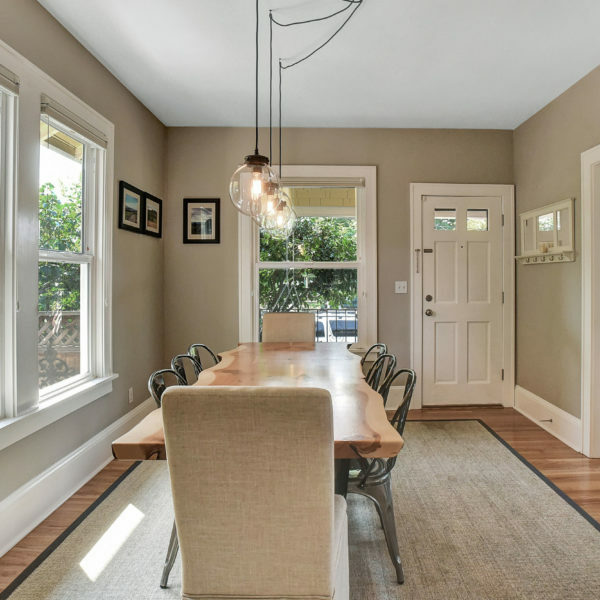 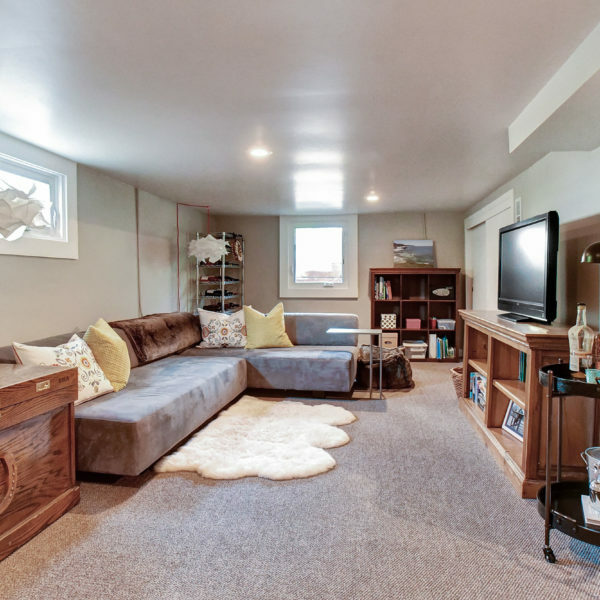 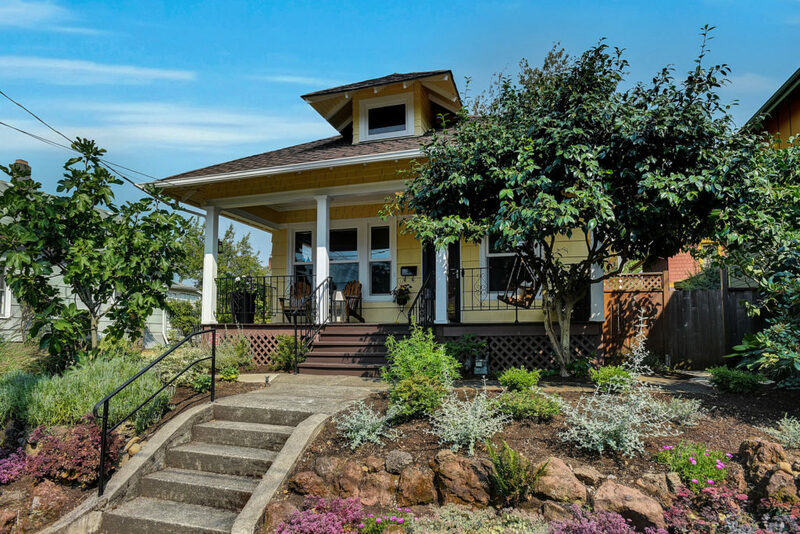 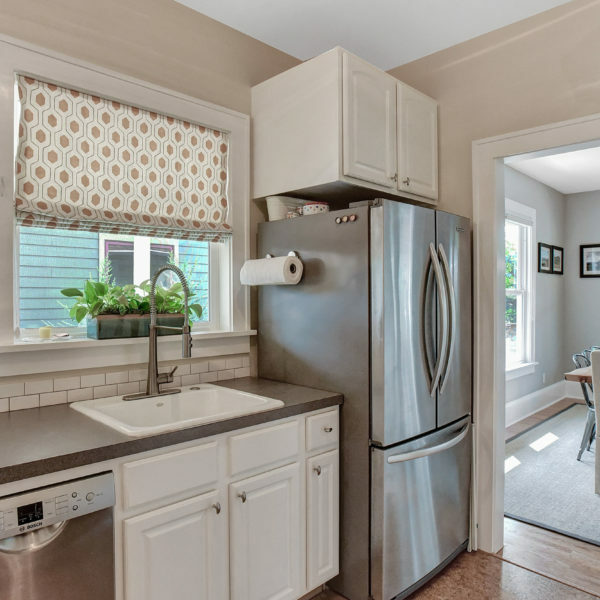 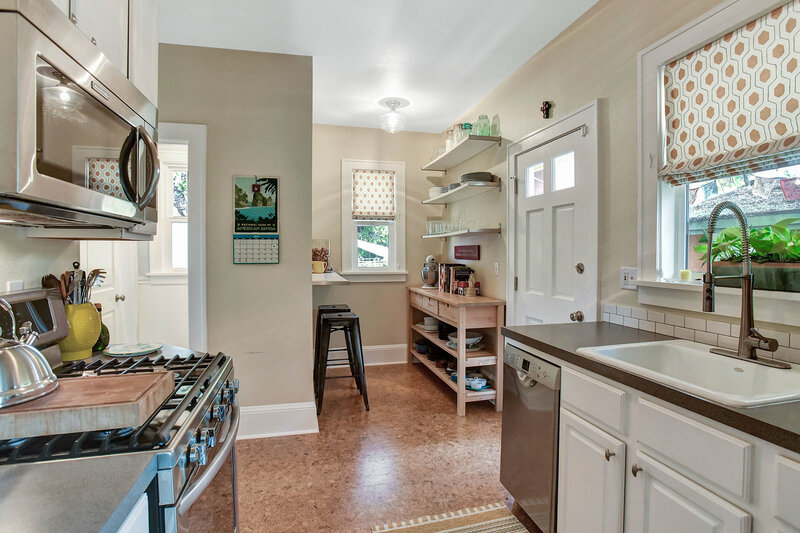 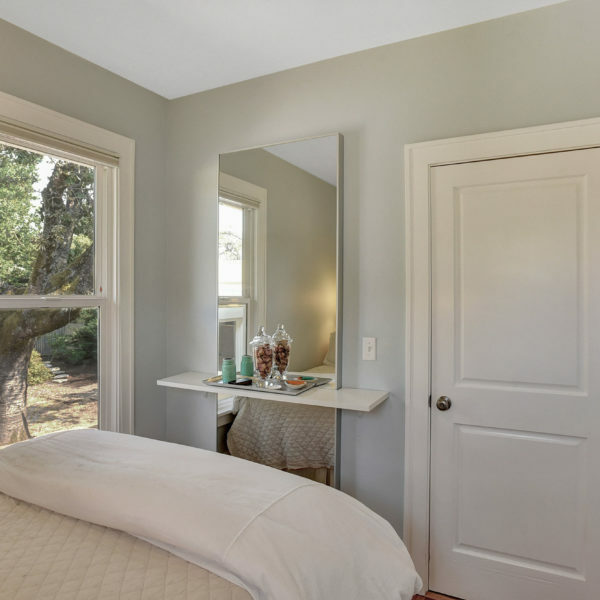 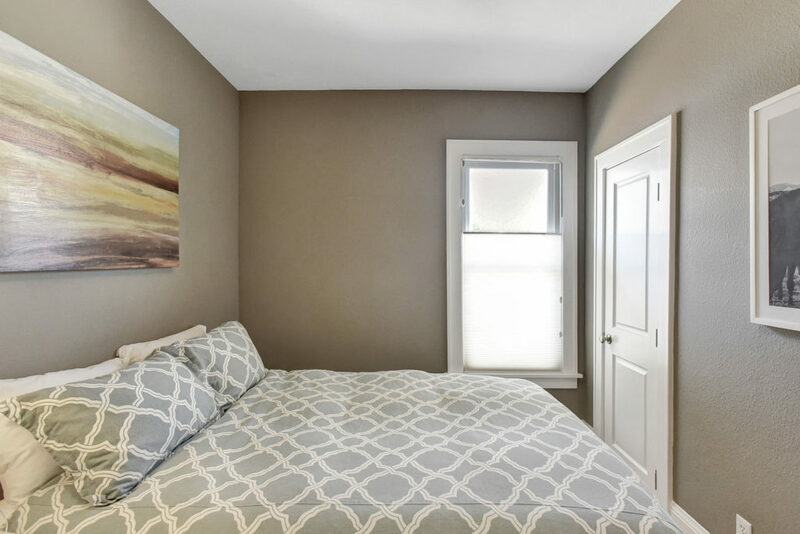 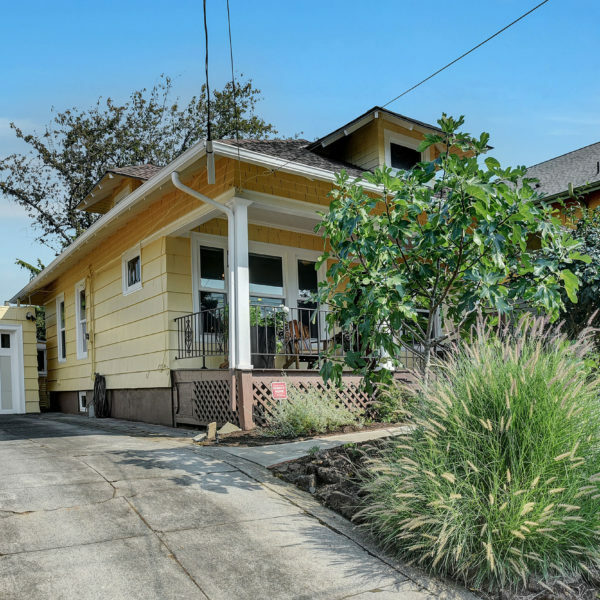 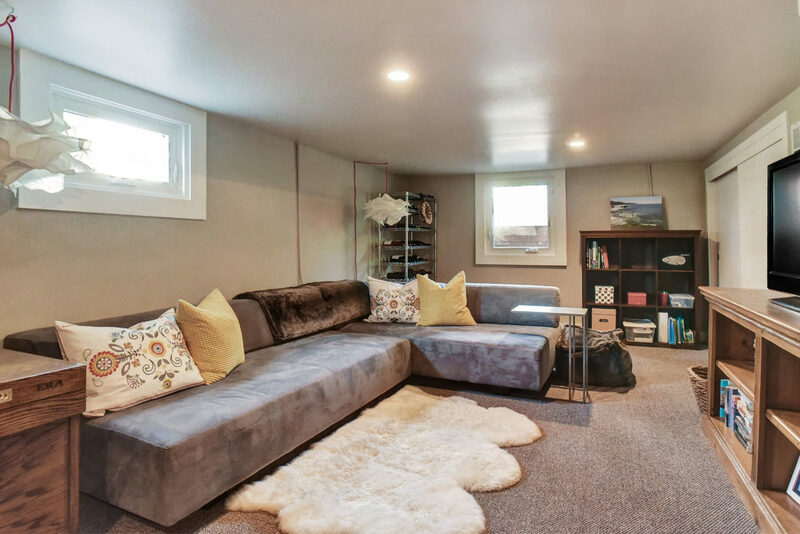 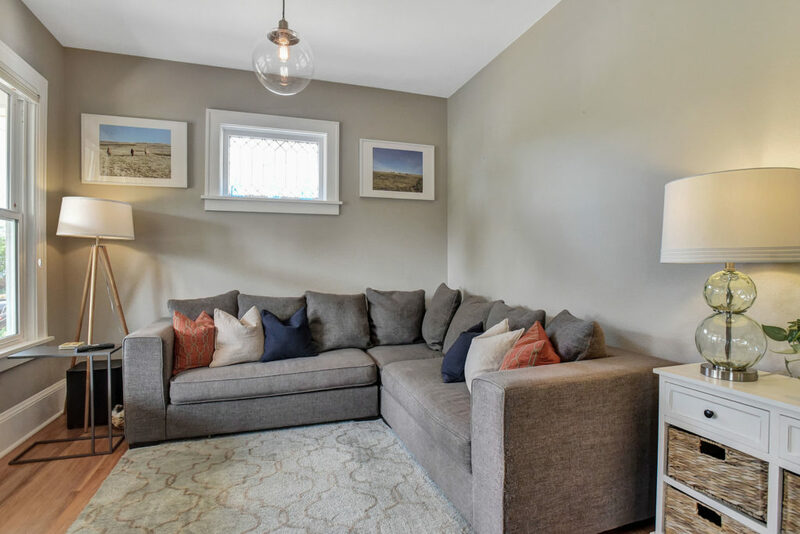 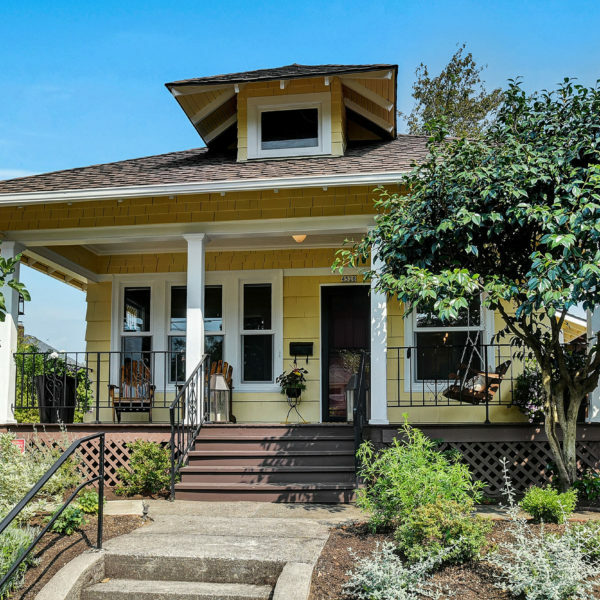 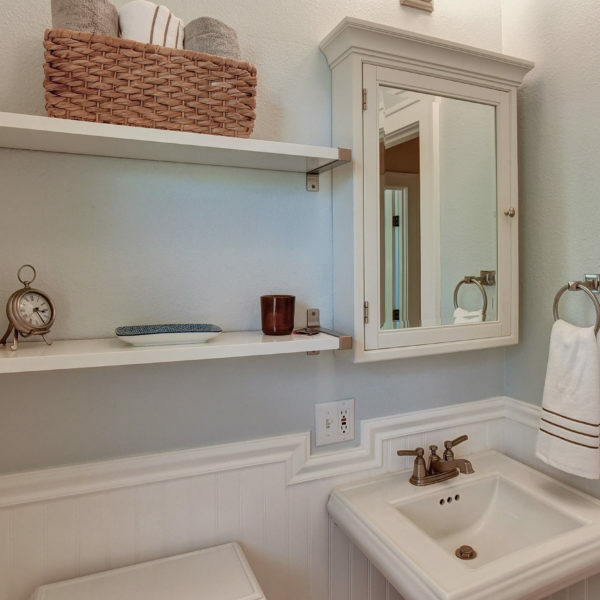 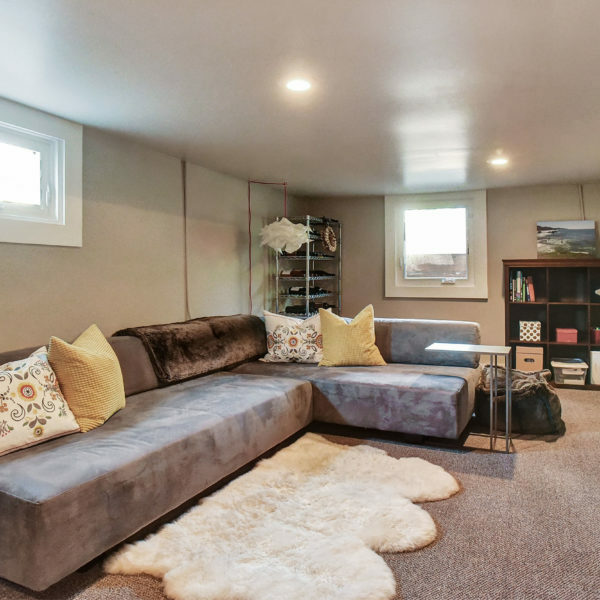 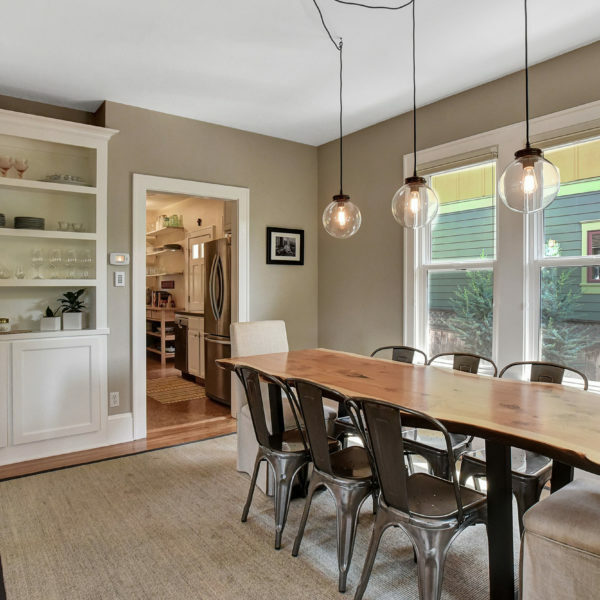 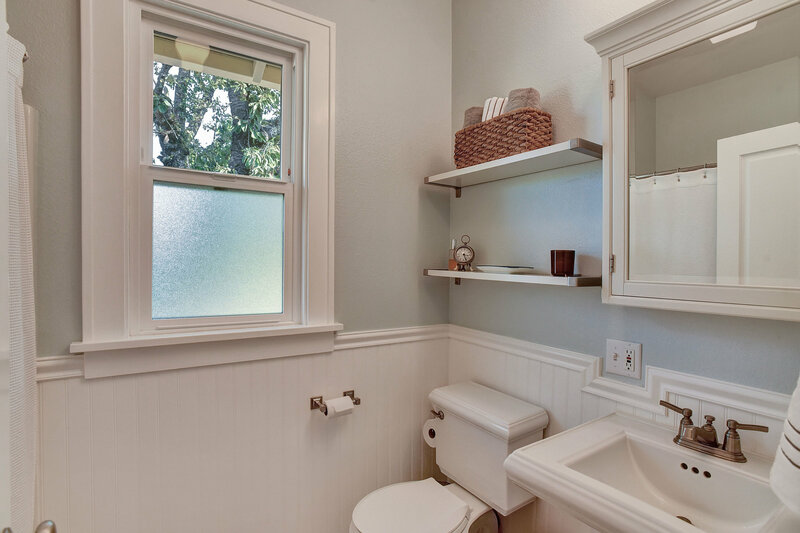 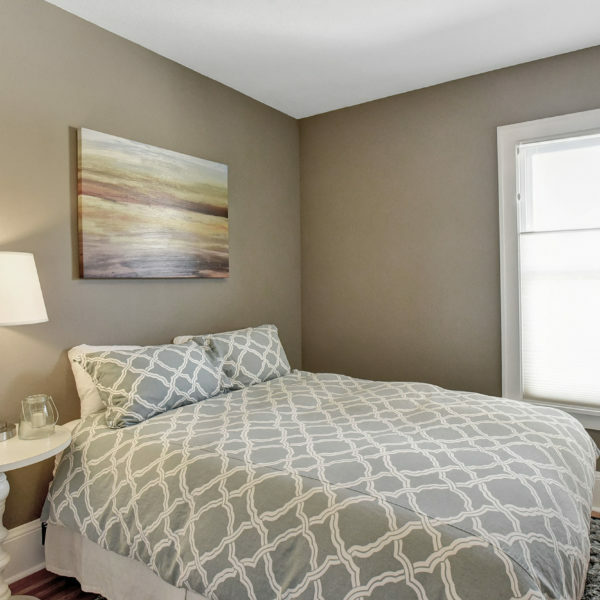 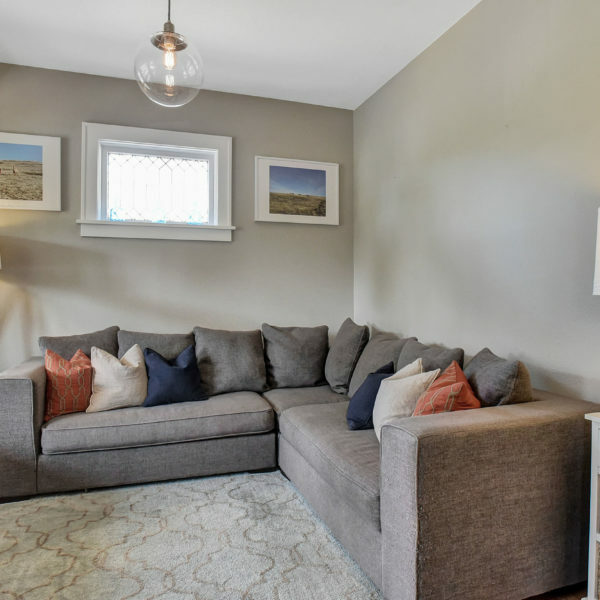 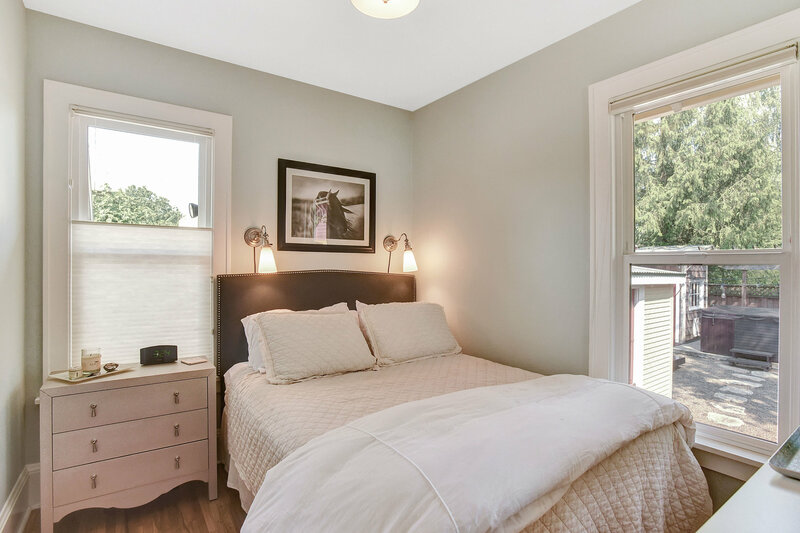 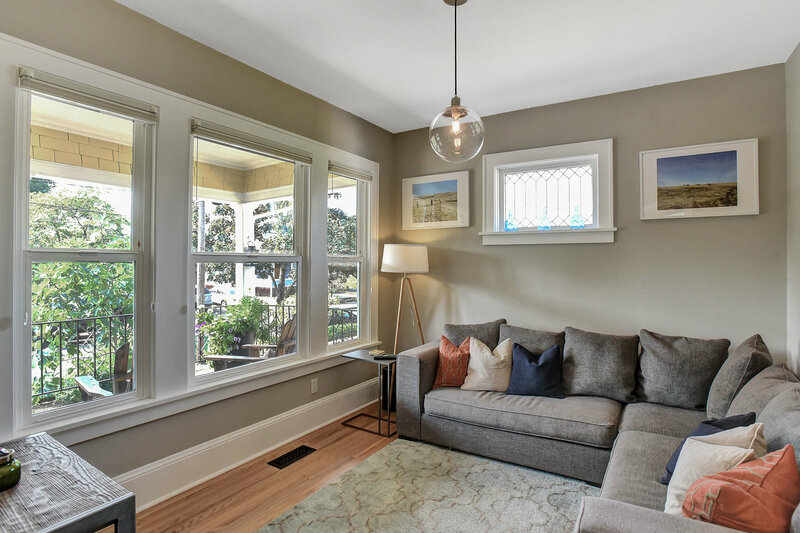 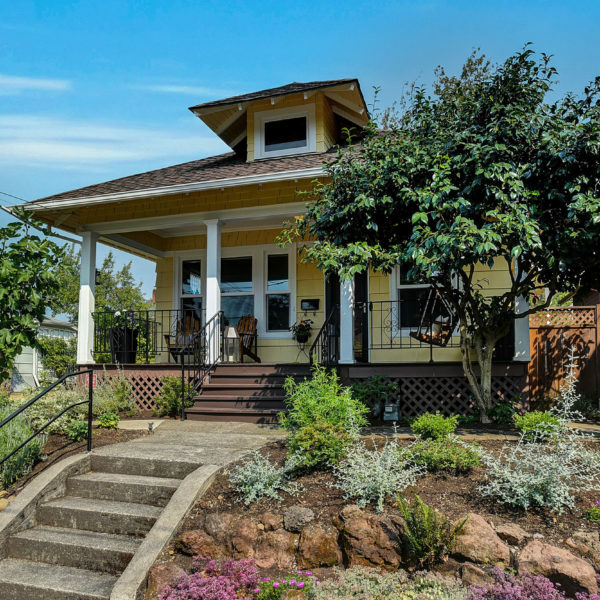 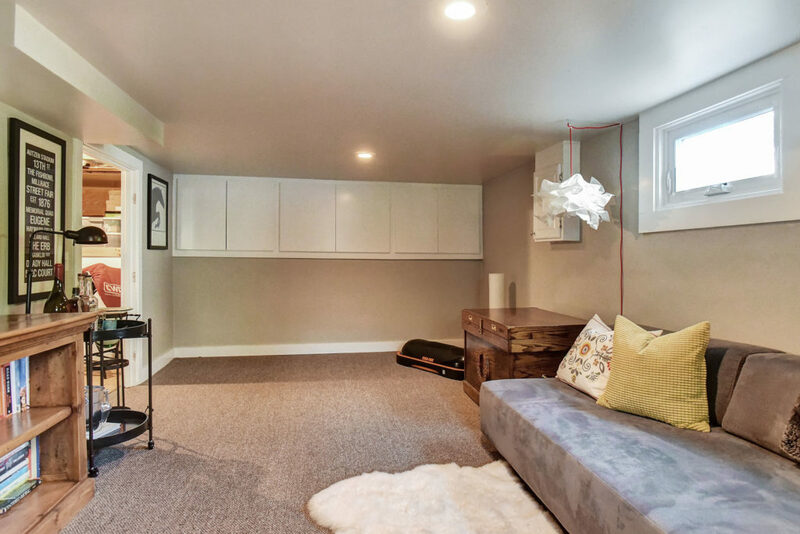 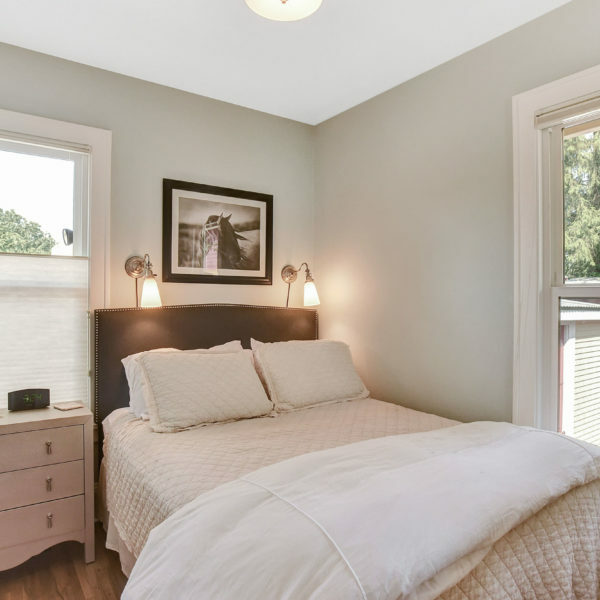 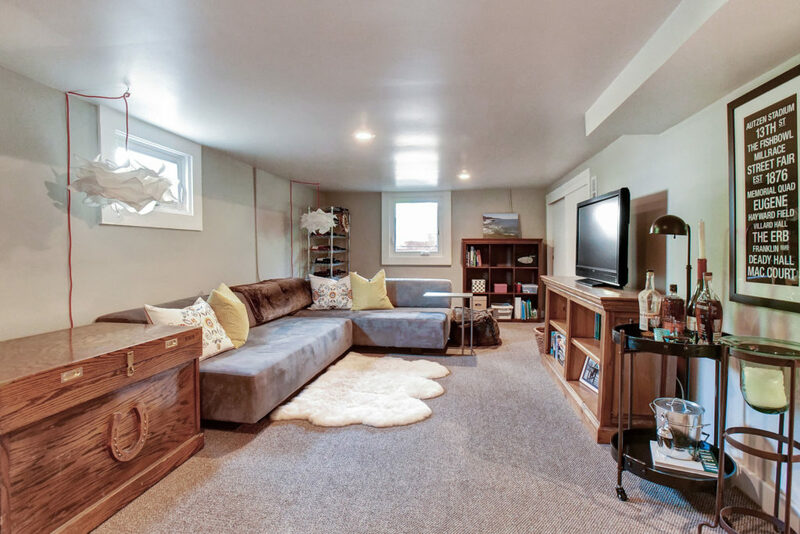 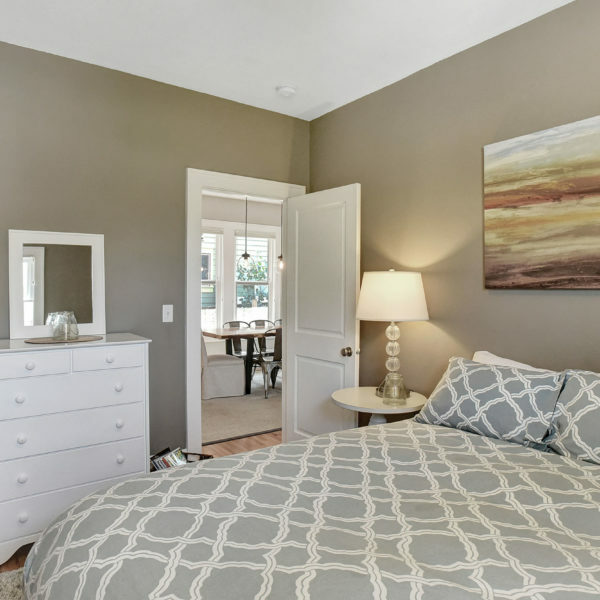 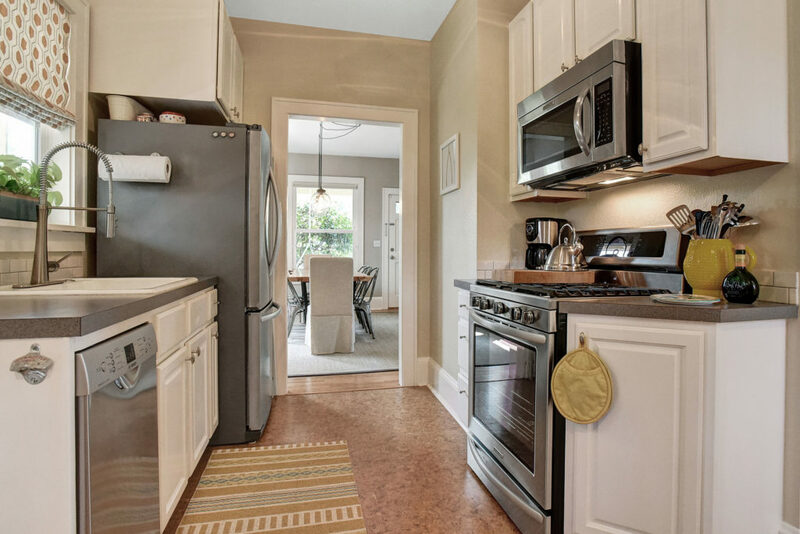 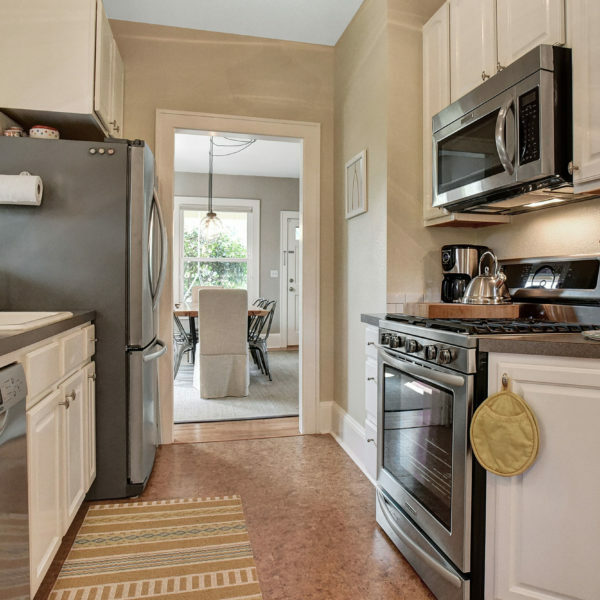 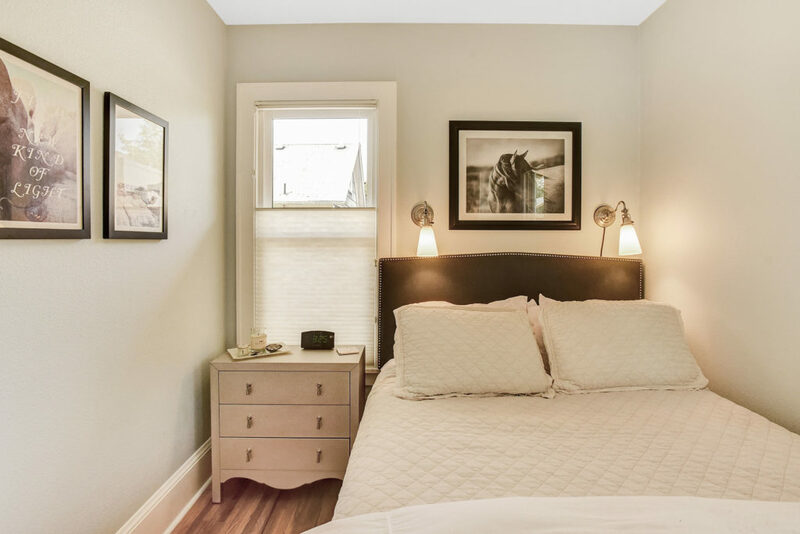 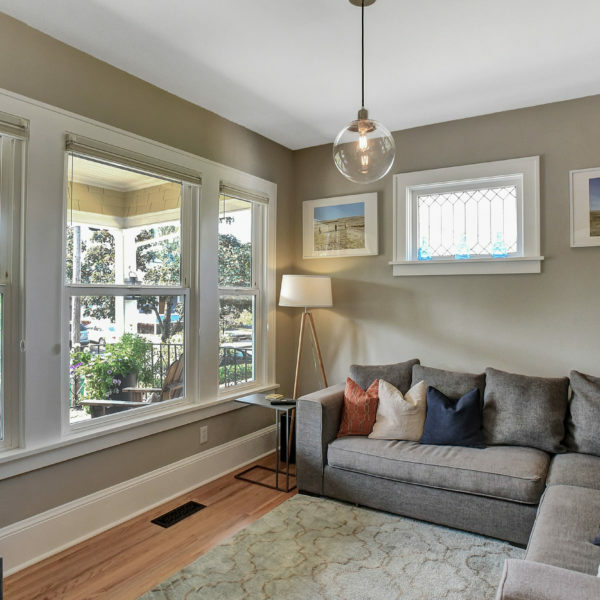 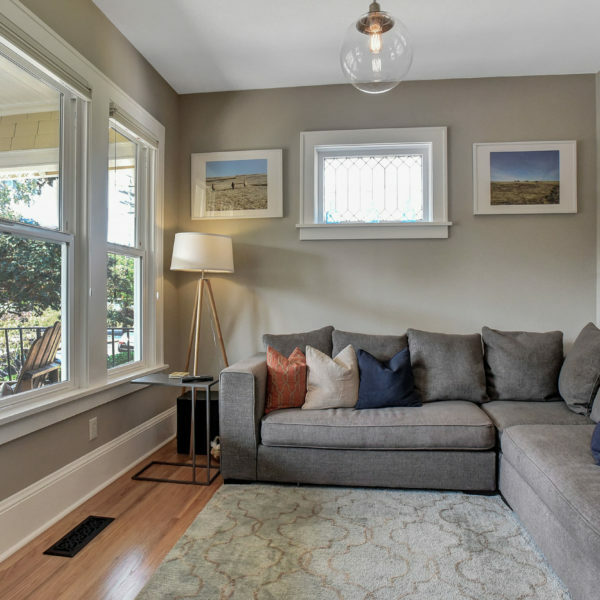 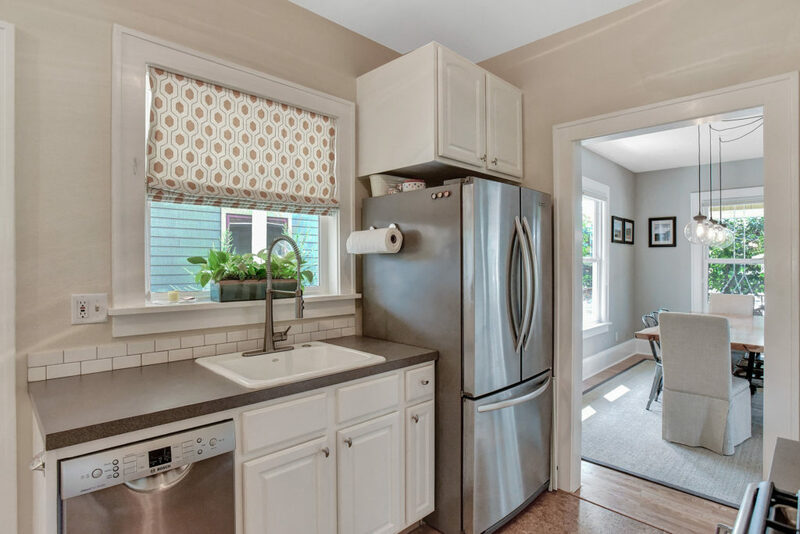 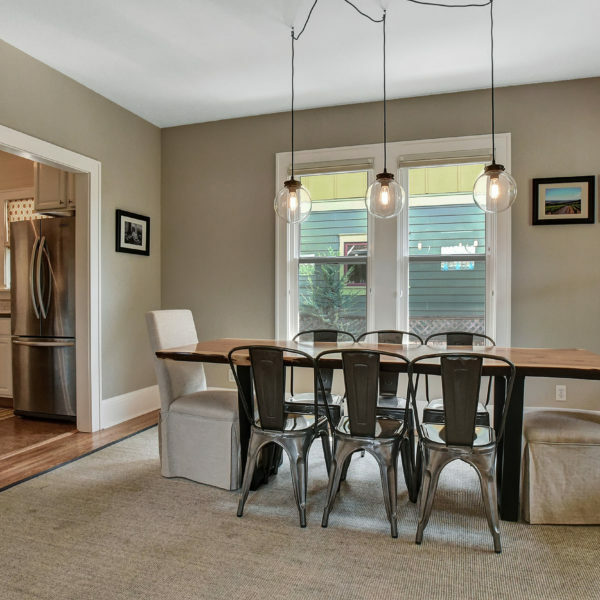 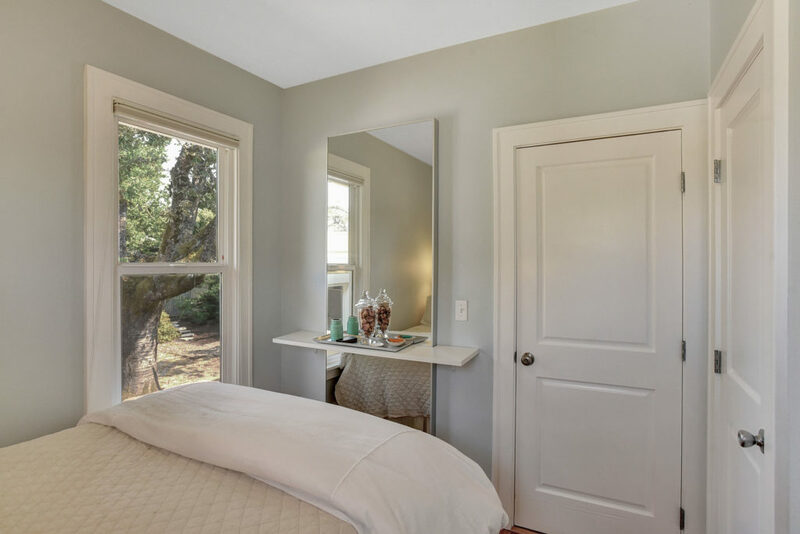 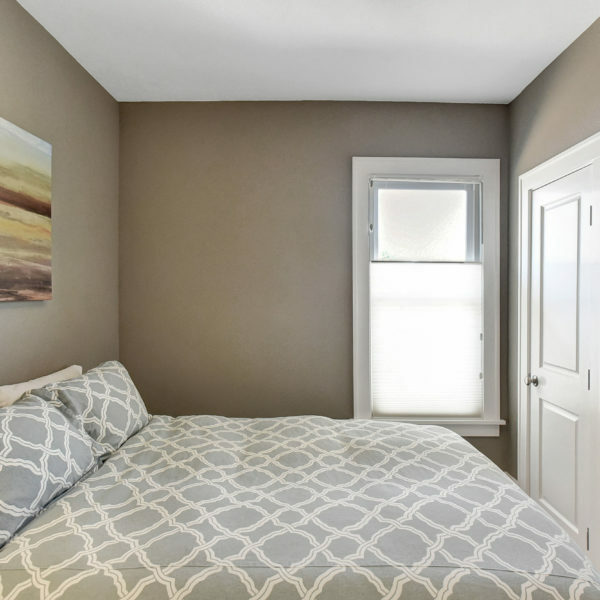 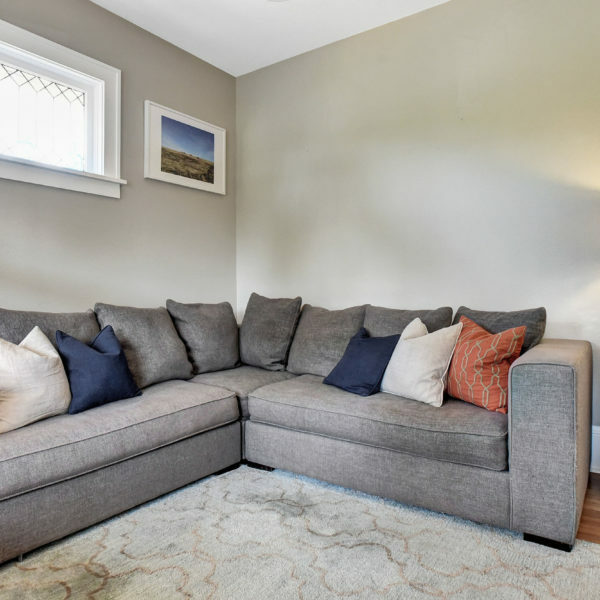 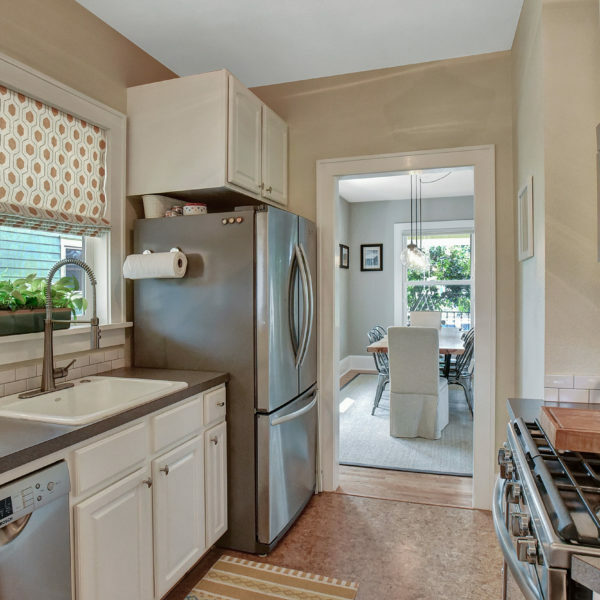 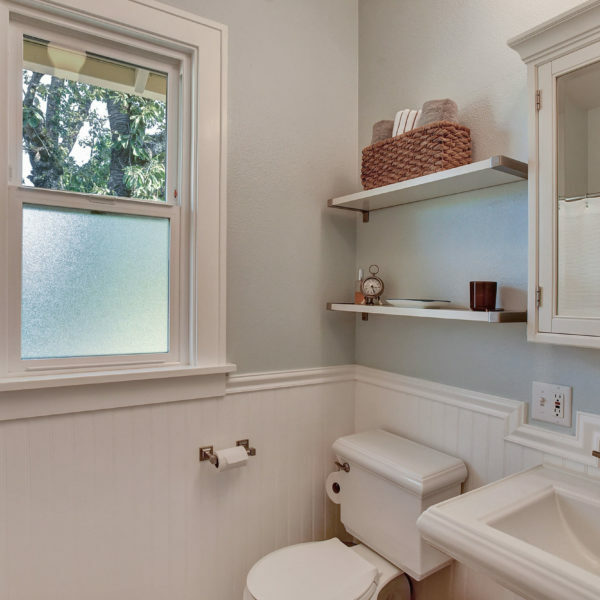 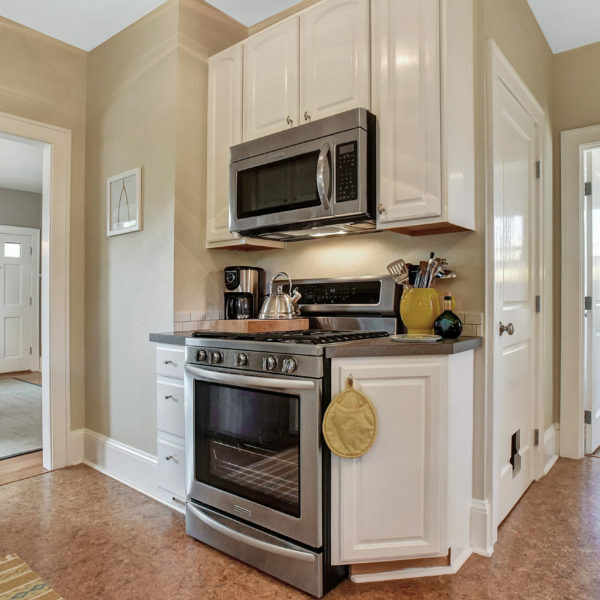 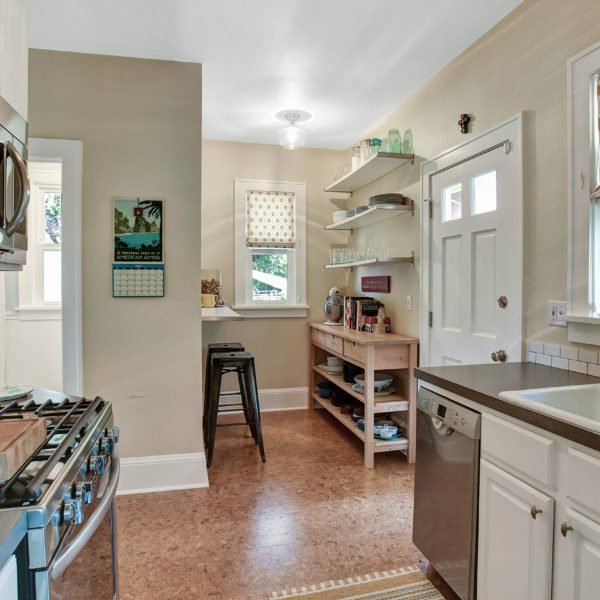 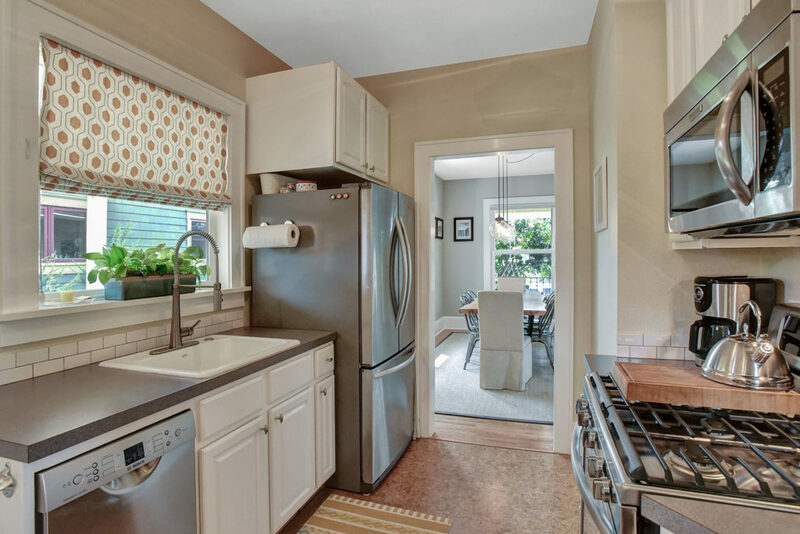 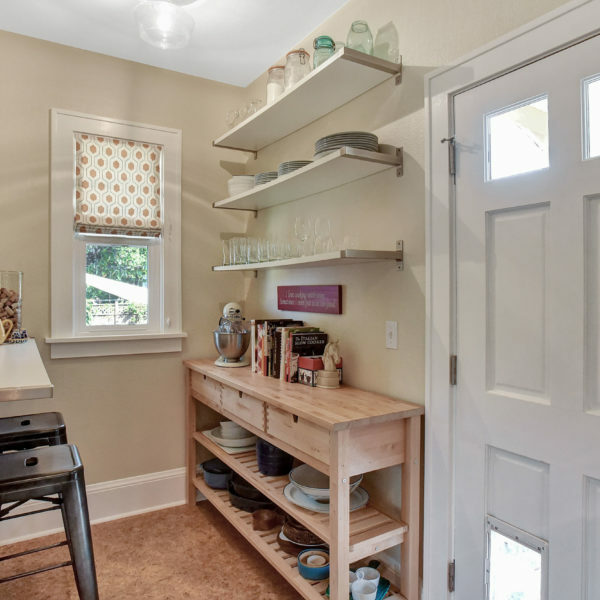 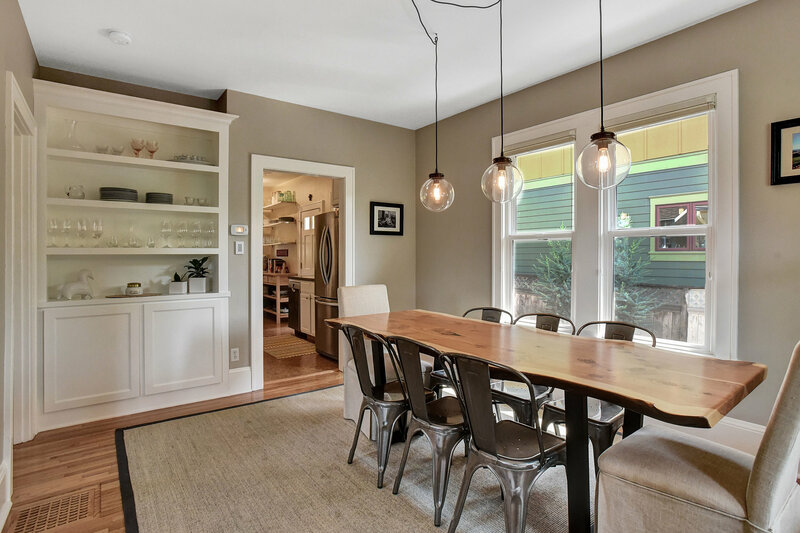 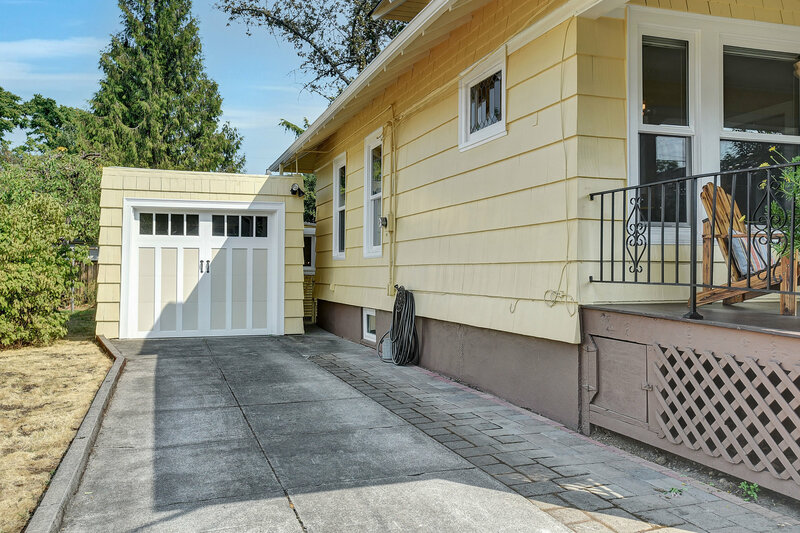 Picture-perfect bungalow in the heart of the Sabin neighborhood. 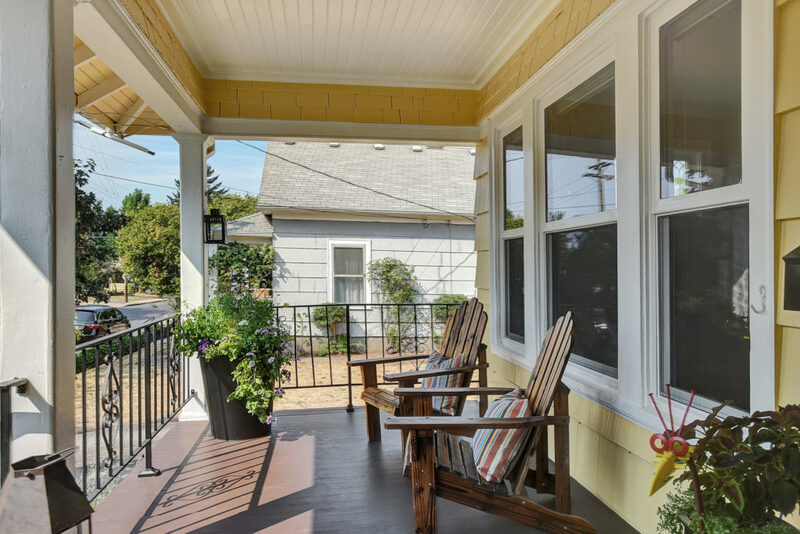 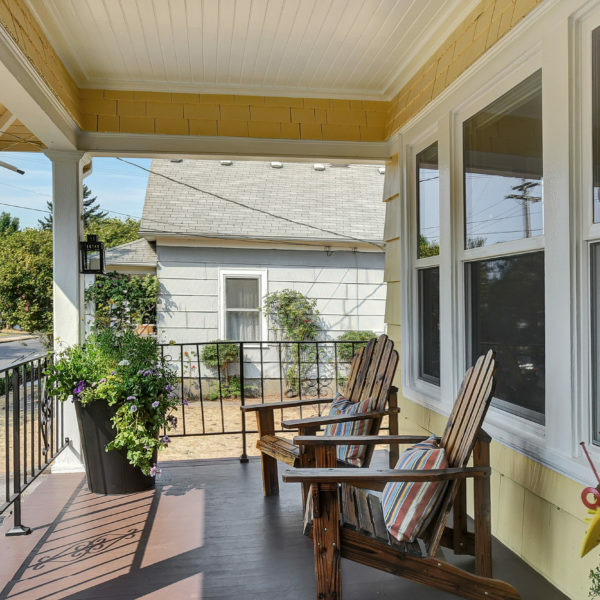 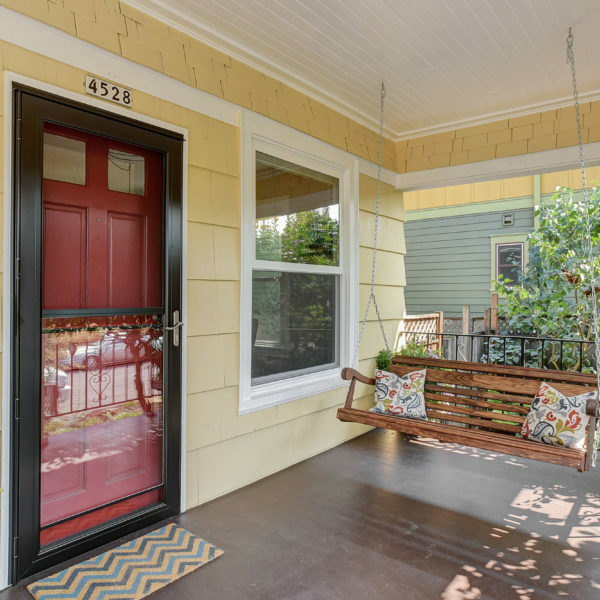 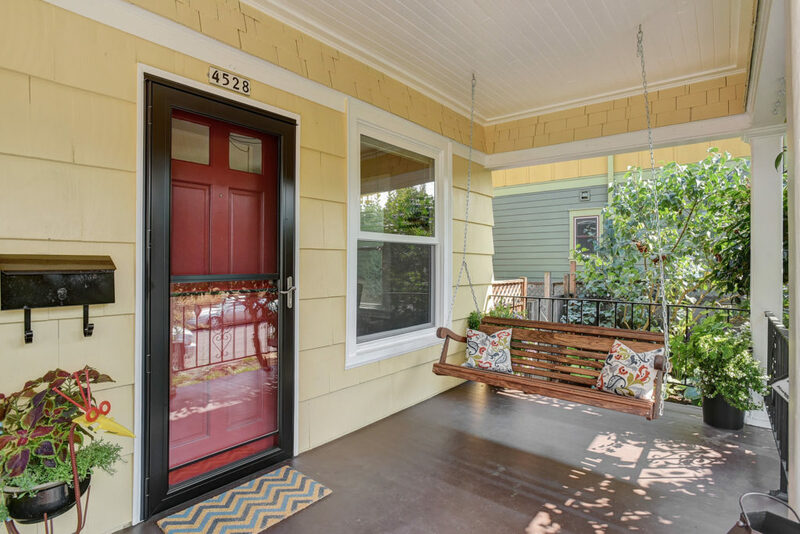 Walk up to a spacious front porch complete with the sweetest porch swing to enjoy the last days of summer. 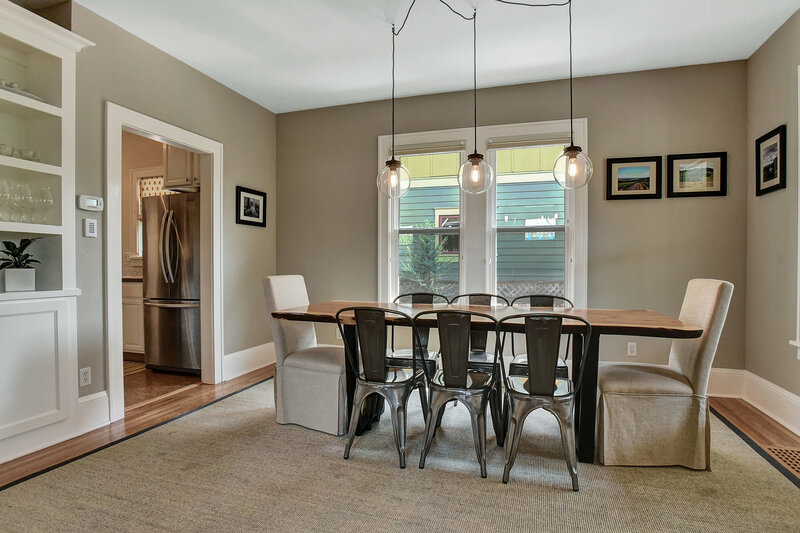 Once you step inside you will be stunned by this modern take on the bungalow. 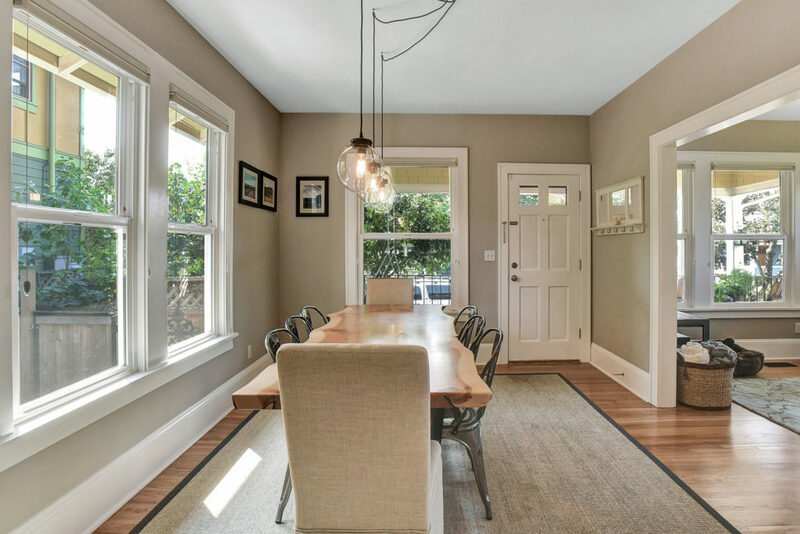 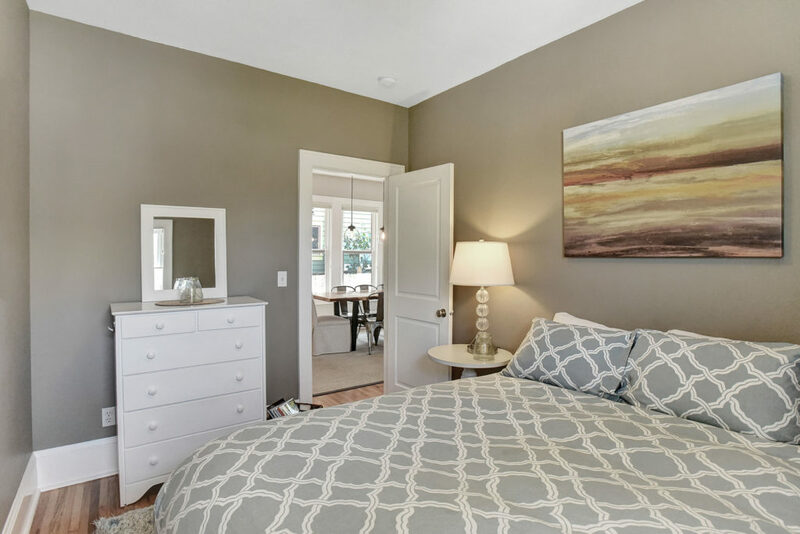 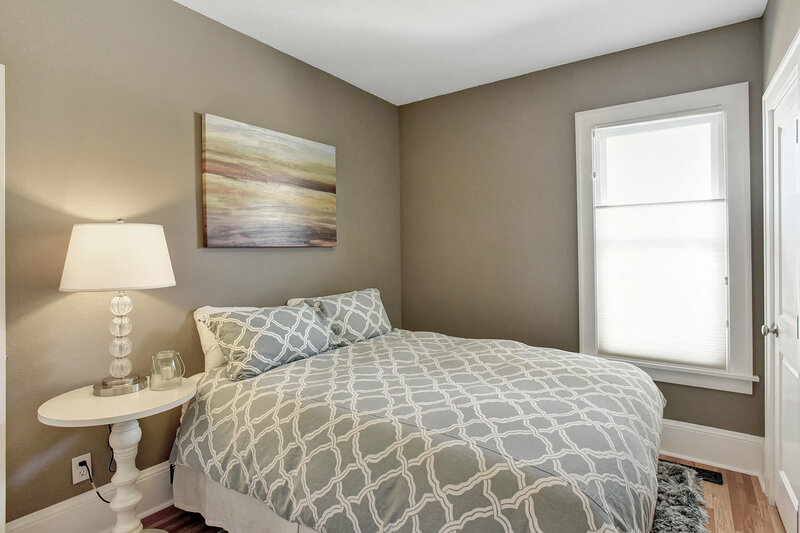 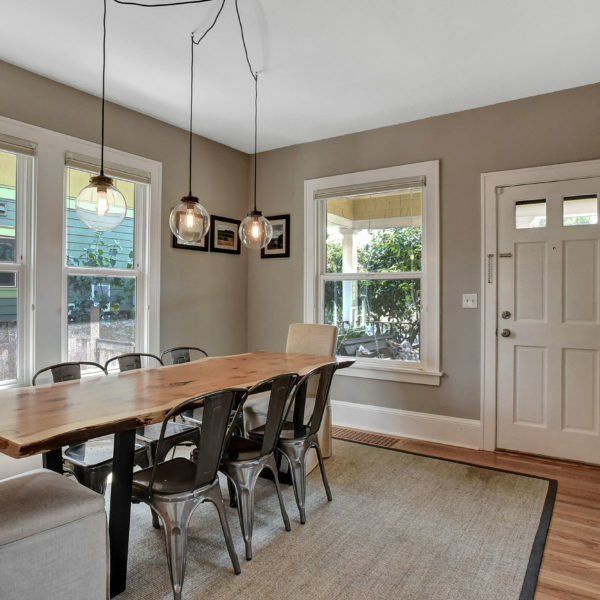 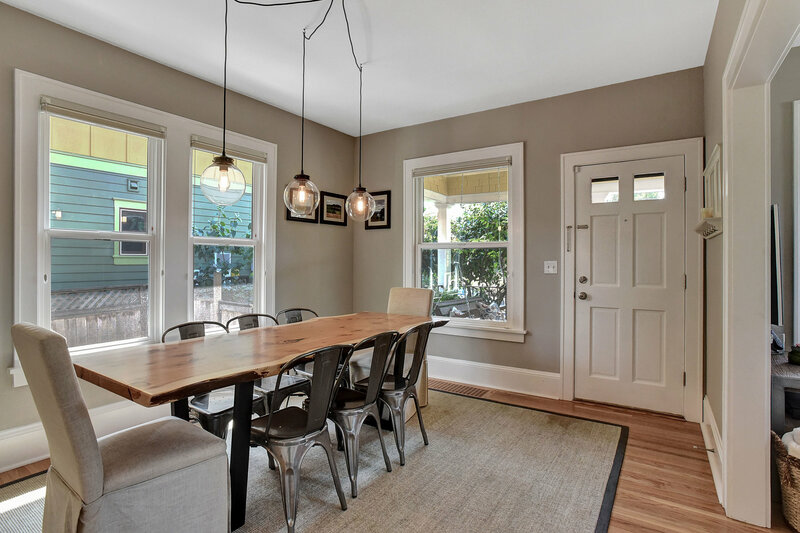 Clean lines, gorgeous hardwood floors, impressive lighting and well-thought-out spaces. 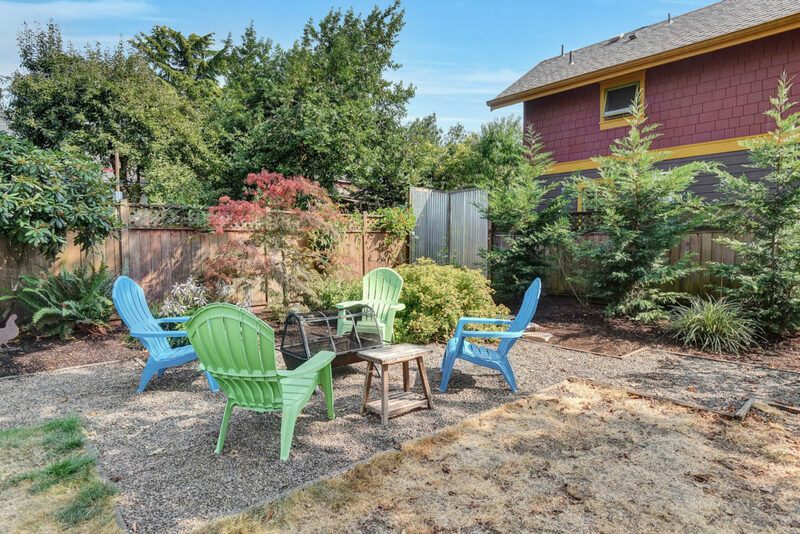 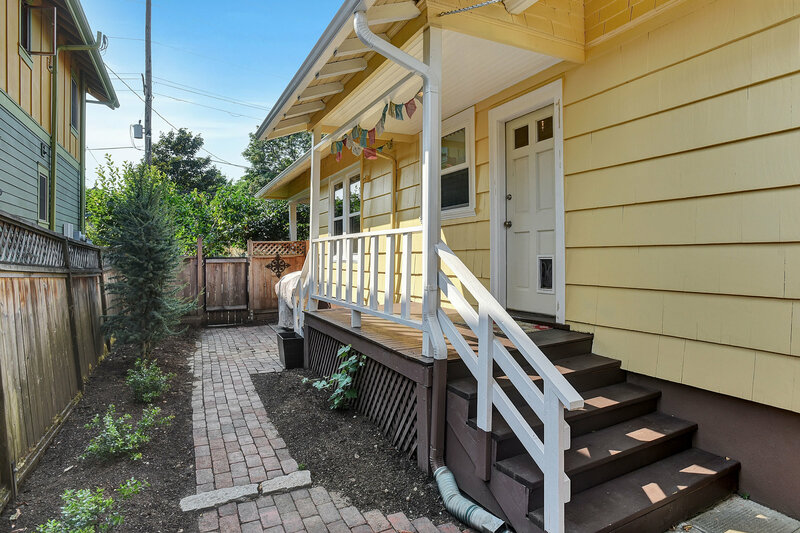 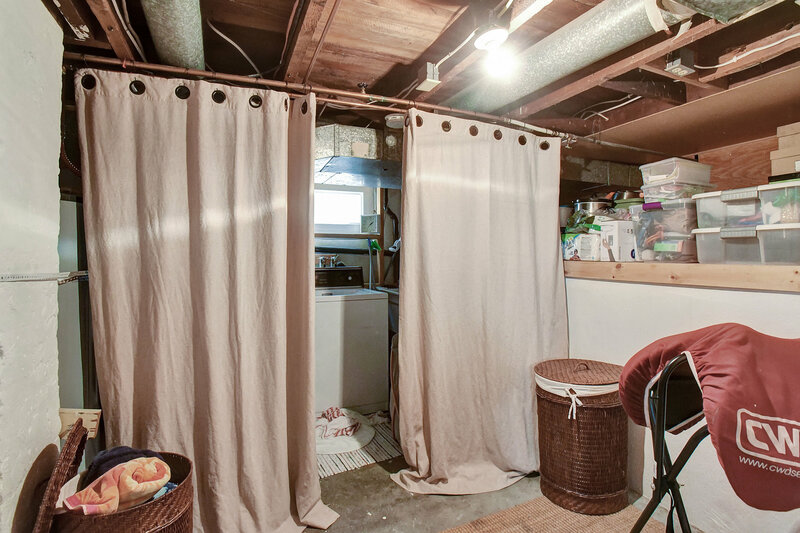 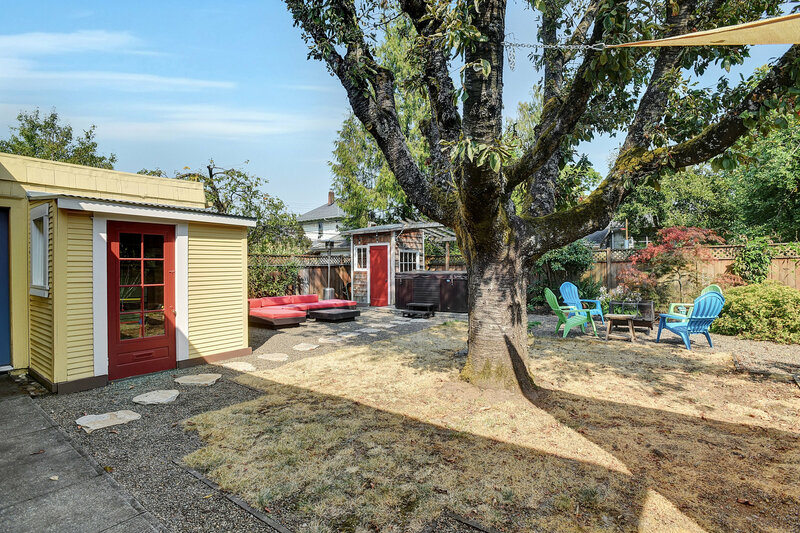 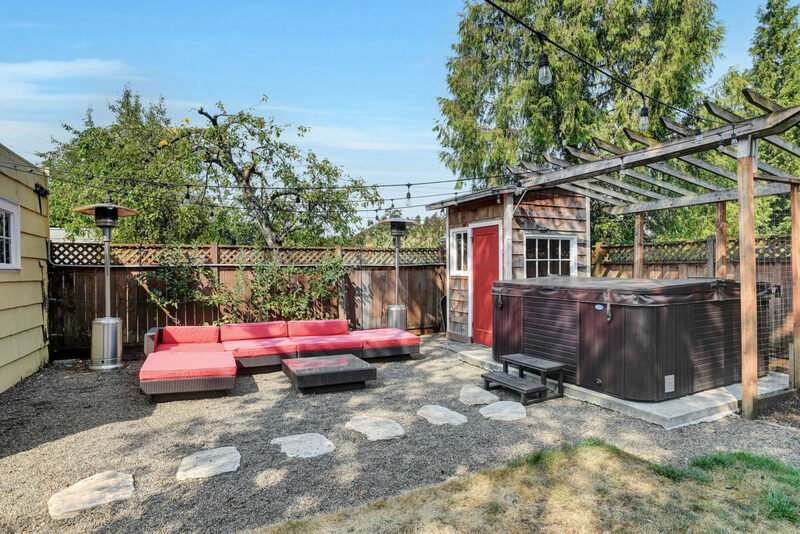 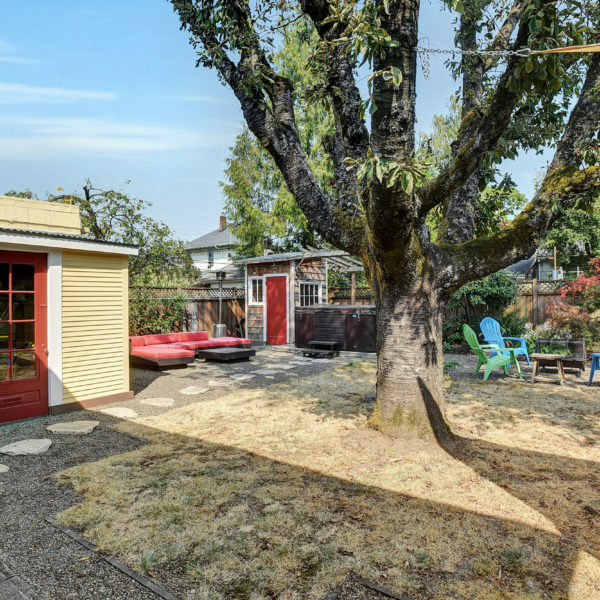 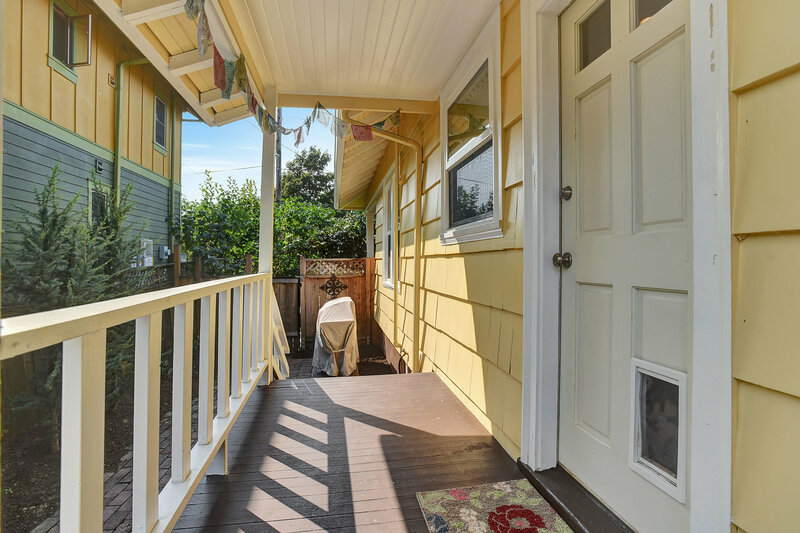 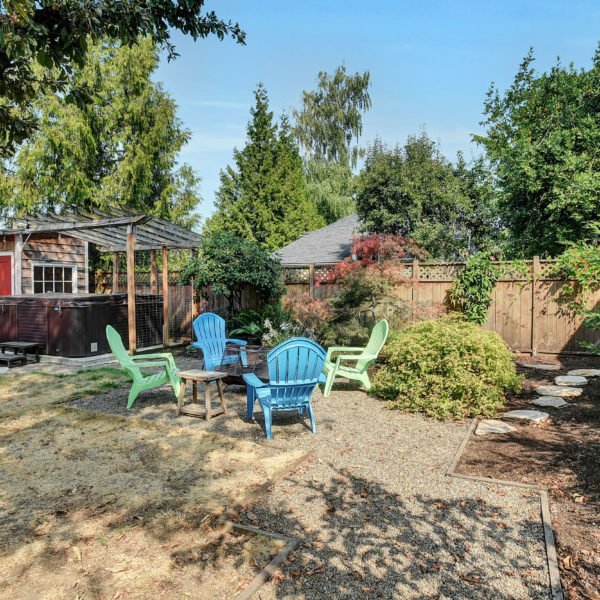 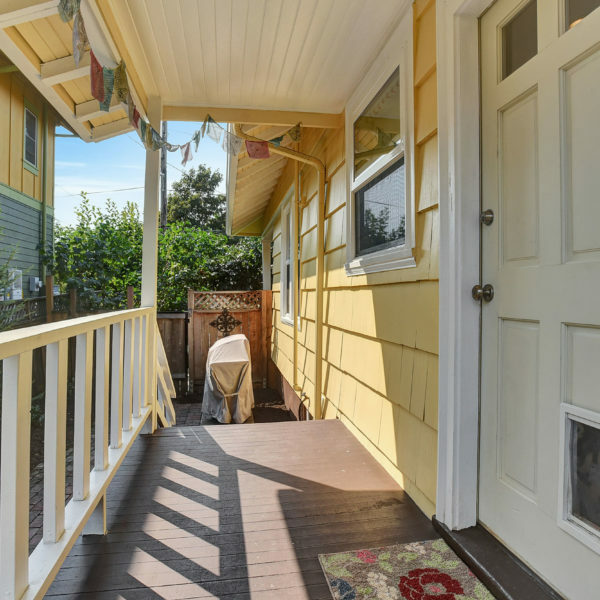 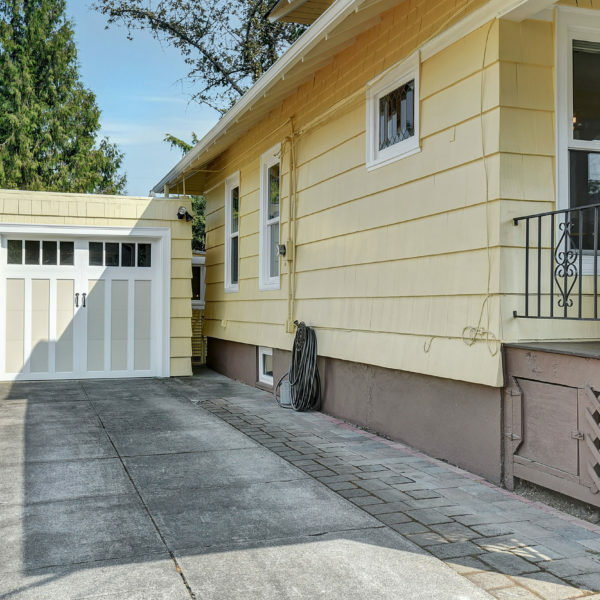 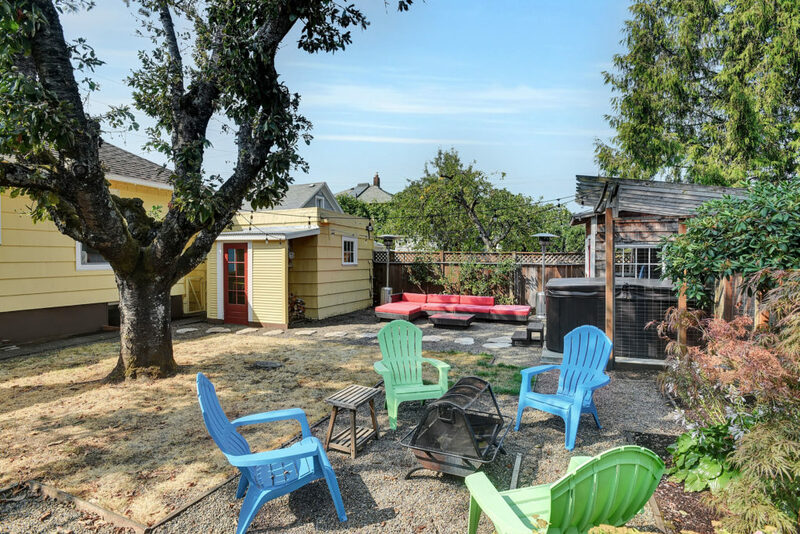 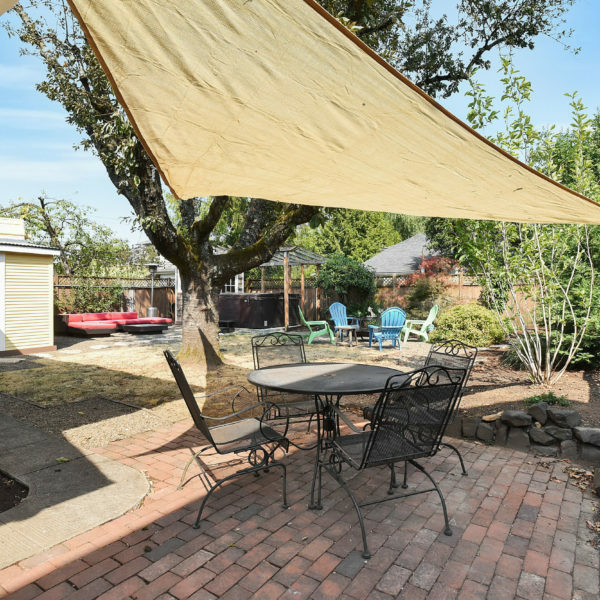 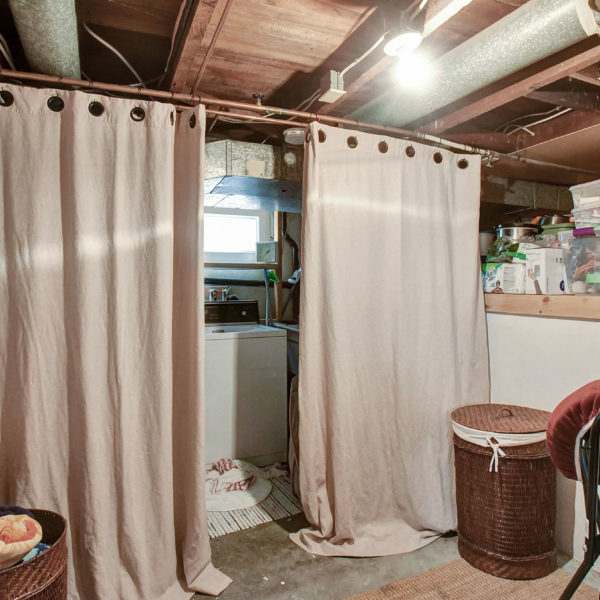 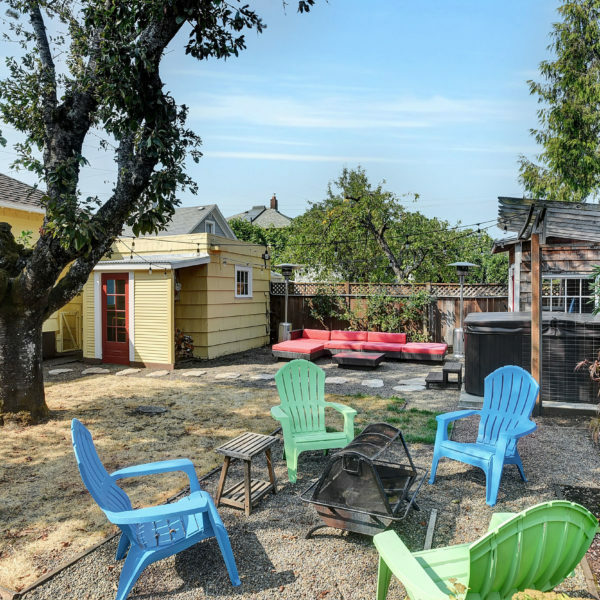 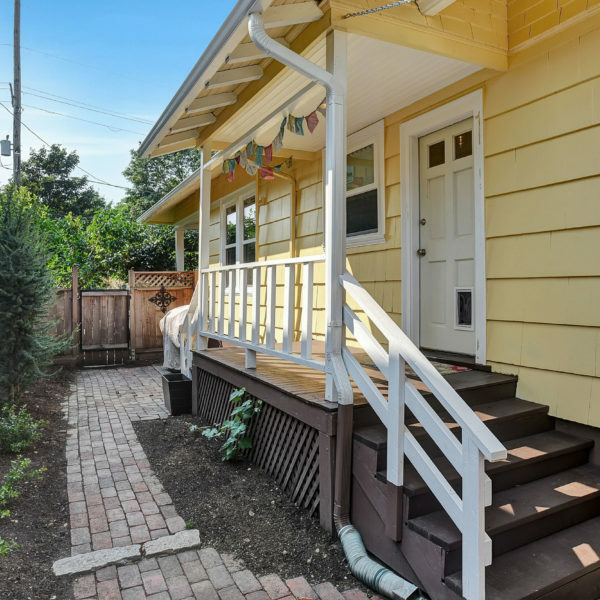 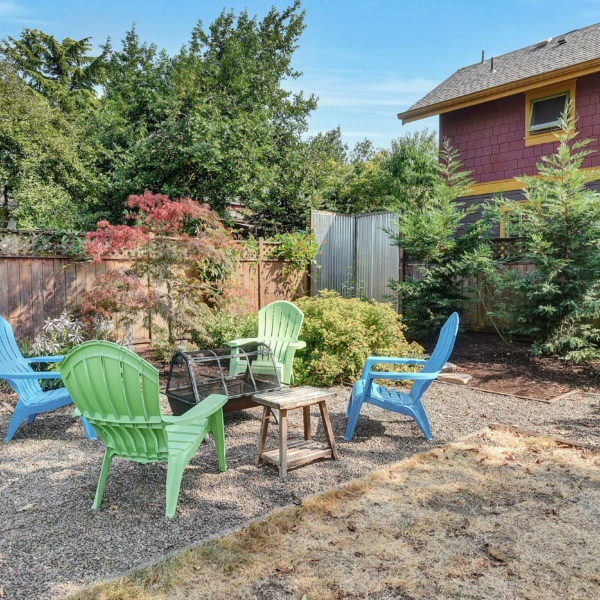 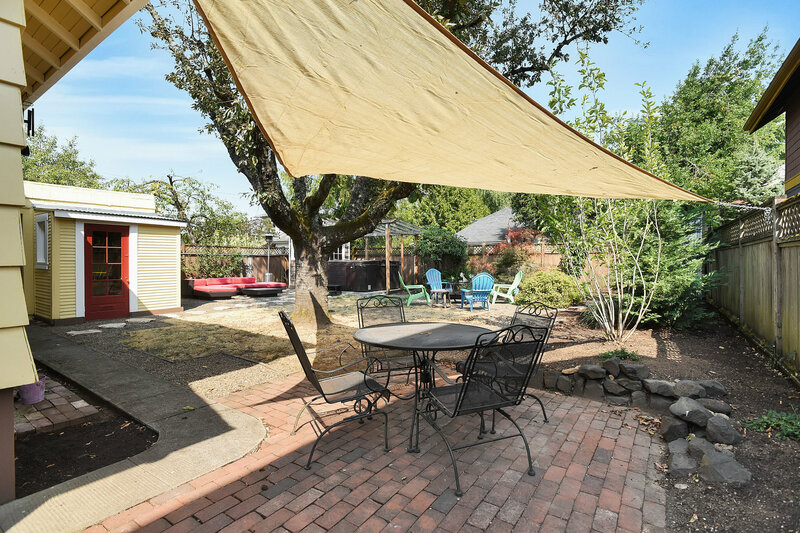 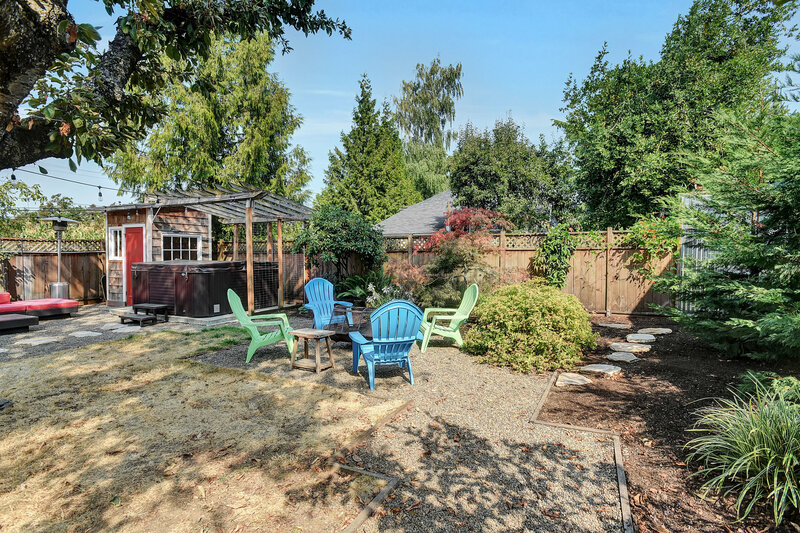 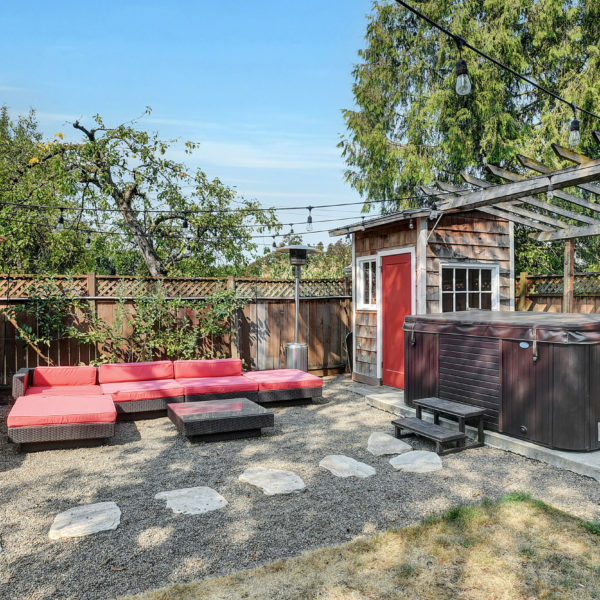 Enjoy this fantastic backyard oasis just minutes from all Alberta St. has to offer: Bamboo Sushi, Salt and Straw and the Waffle Window are just out your door!